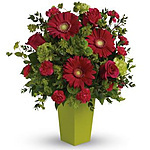 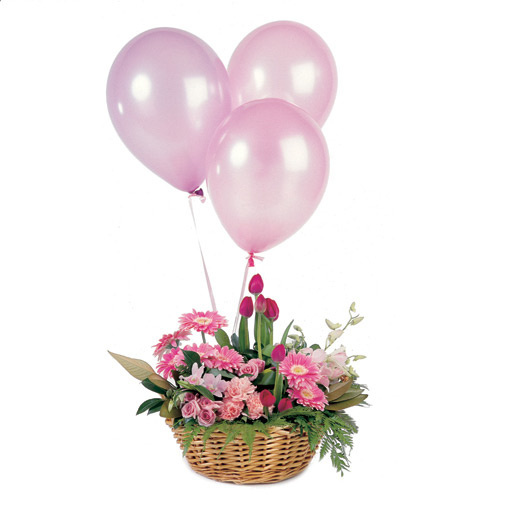 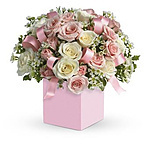 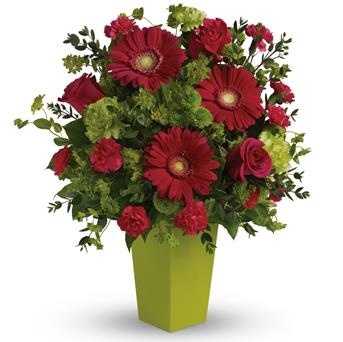 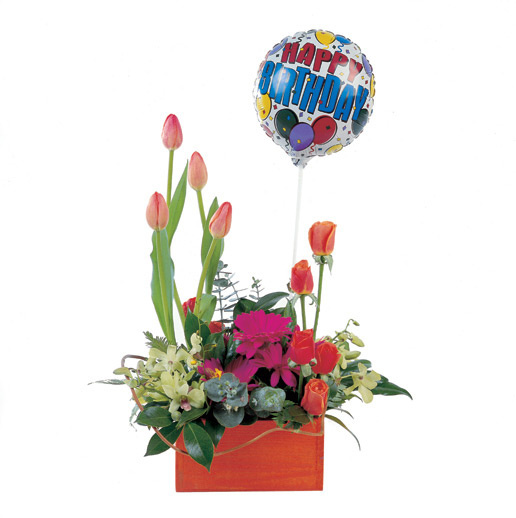 a gorgeously chic gift for any occasion, this perky hot pink and green arrangement is pure fun. 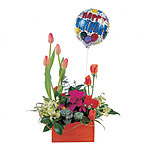 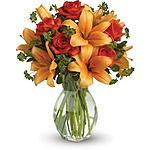 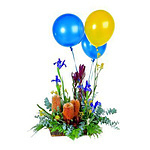 so much beauty for such a reasonable price, it?s the perfect choice for birthday, love and romance, any happy occasion. 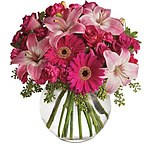 Unfortunately there is only 0 of Ravishing Pink left in stock.